Jen Vasic is an award-winning researcher, social worker, and volunteer who has lived in Waterloo Region for more than 15 years. 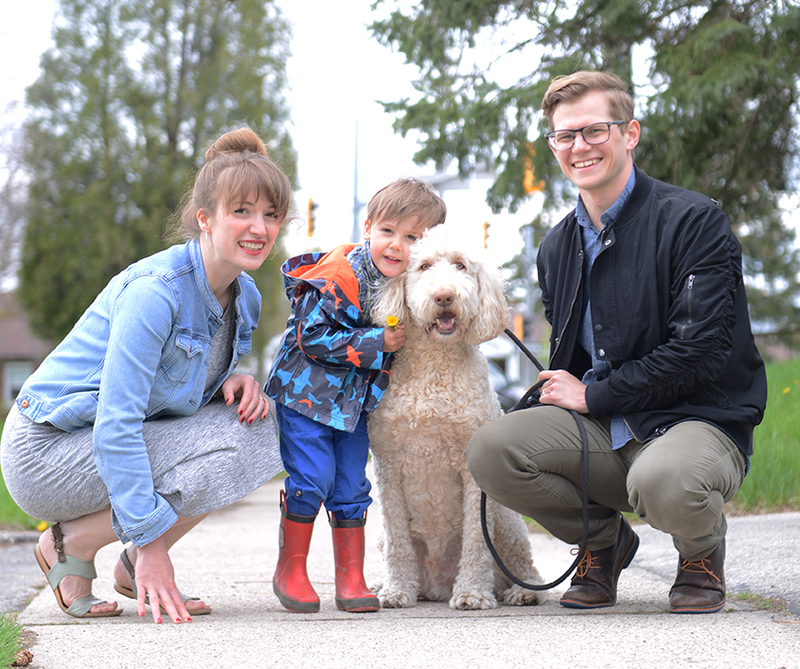 She is committed to helping strengthen the city of Waterloo and believes that meaningful change happens when we express curiosity, listen to all voices, are open and transparent, and collaborate. She moves conversations forward by bringing different voices together. It's what she does best. In her professional life Jen has directly supported and advocated for children, youth, and families as a social worker with Pathways to Education and at Mosaic Counselling and Family Services (now Carizon). As a researcher and evaluator she strives to understand complex social issues in order to drive change and impact lives. She is currently studying the connection between poverty and education, the use of art for improving education experiences for youth who live in low-income neighbourhoods, the development of family literacy initiatives, as well as the impacts and merits of research involving individuals who are effected by the research issue being studied. In the past Jen has analyzed trends in education, health, and wellness data for youth accessing community mental health services and led community-based research resulting in the development an after-school program that supports the academic success of more youth.